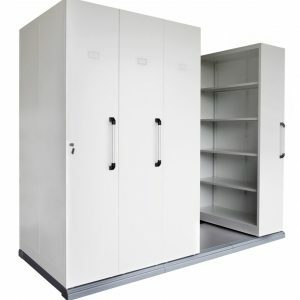 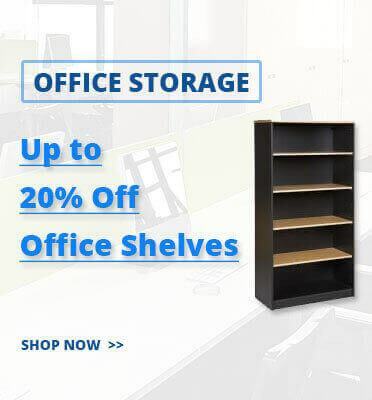 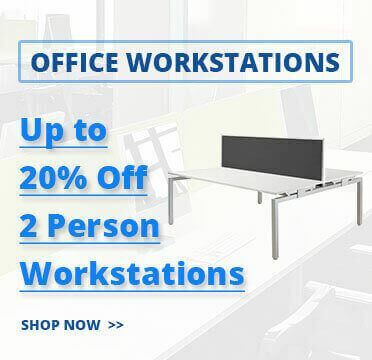 Having suitable office storage is essential in maintaining a clean working environment which is why office shelves are found in nearly every office. 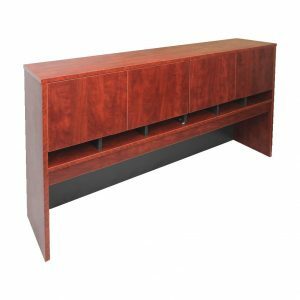 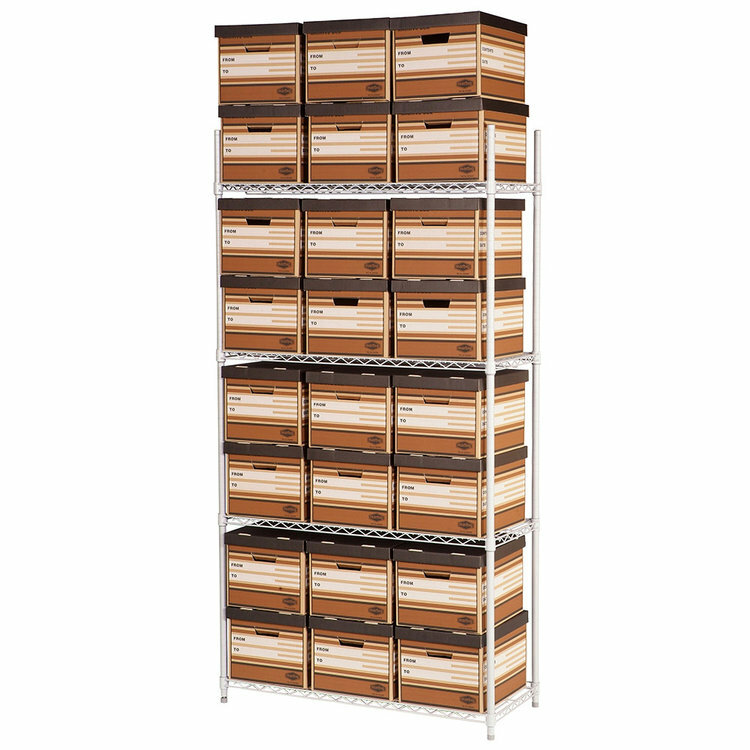 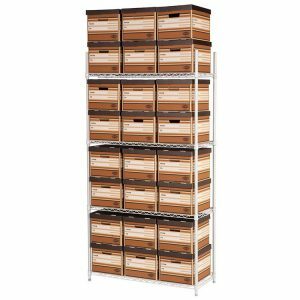 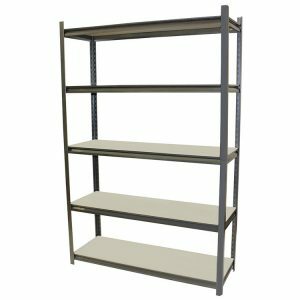 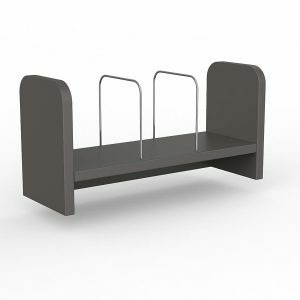 Interia Systems provides a large range of office shelves with above desk options like the Alpha Hutch Double and metal storeroom shelving like the APC Shelving. 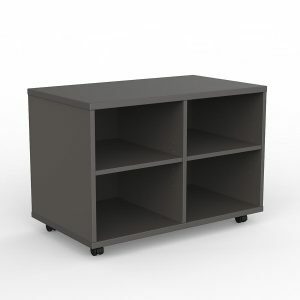 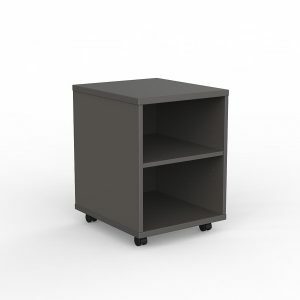 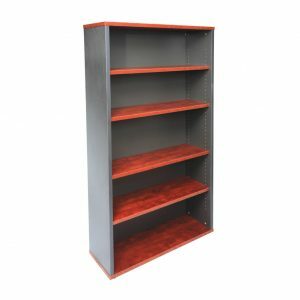 If you are looking to fit out your office space with our office shelves we recommend you combine the products with our filing cabinets & office cupboards. 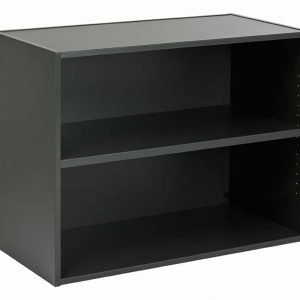 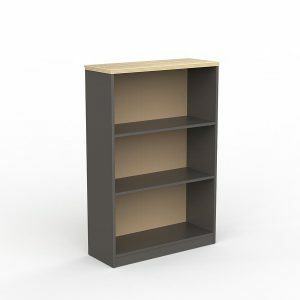 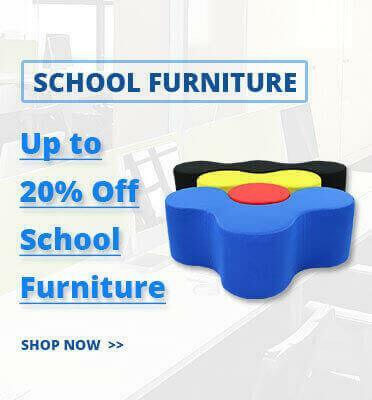 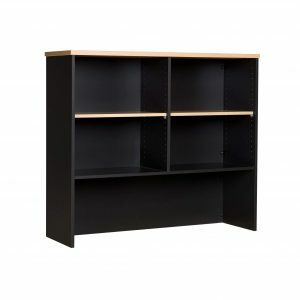 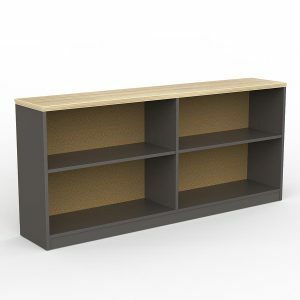 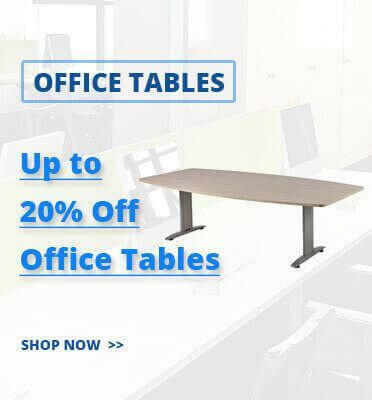 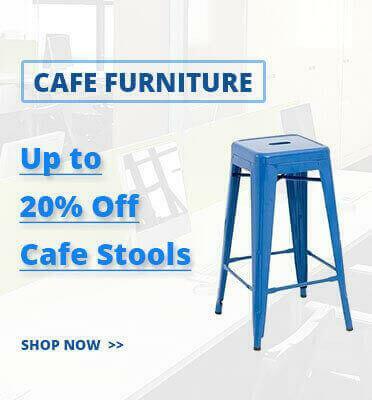 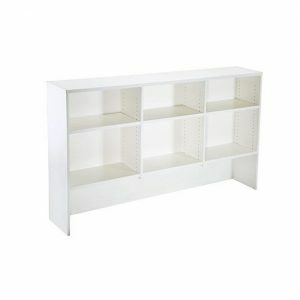 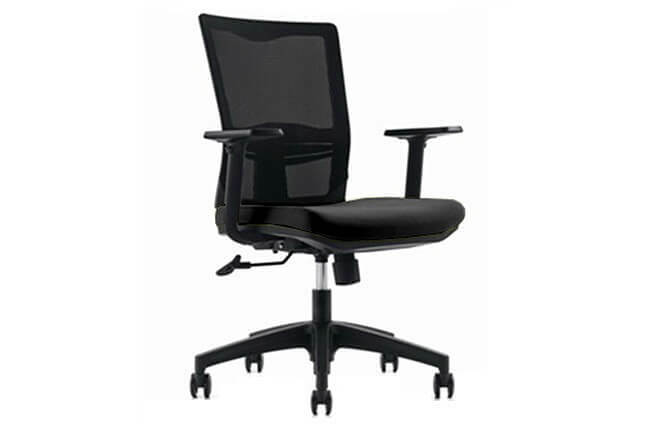 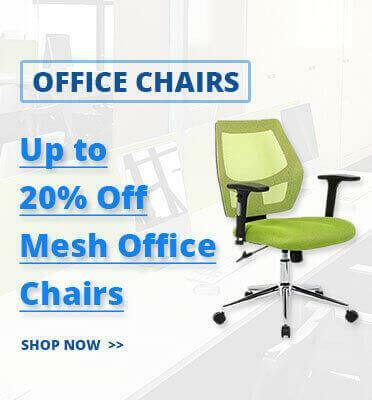 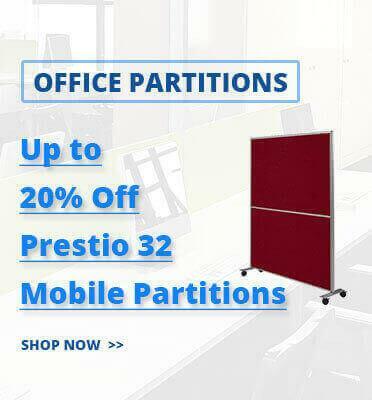 Why should you buy office shelves from us? 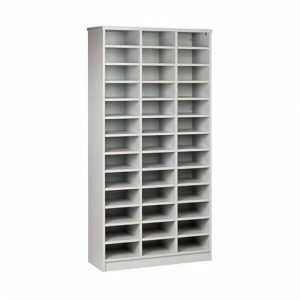 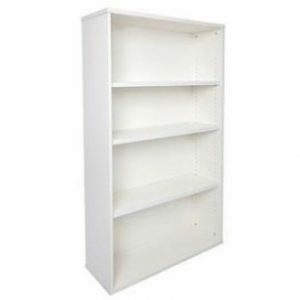 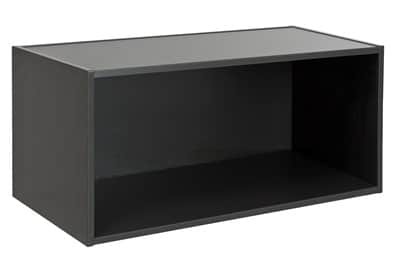 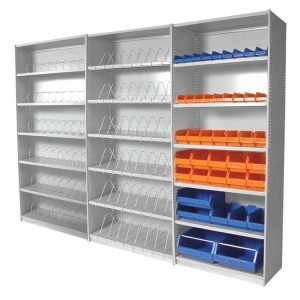 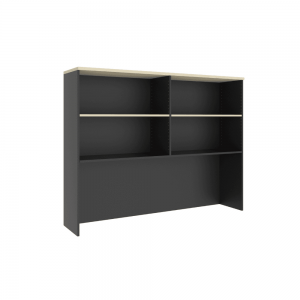 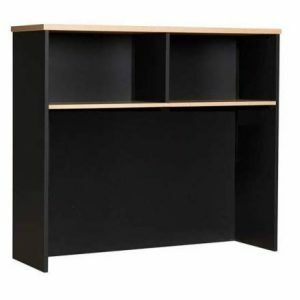 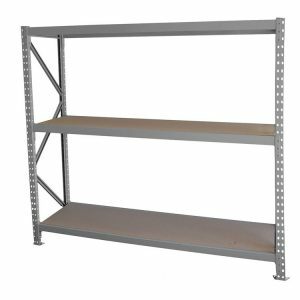 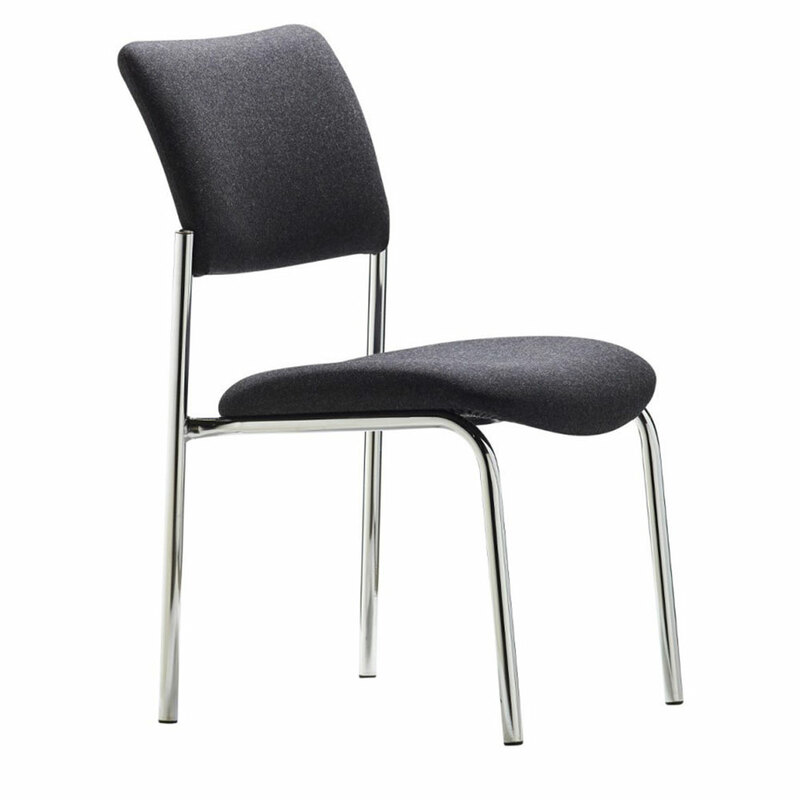 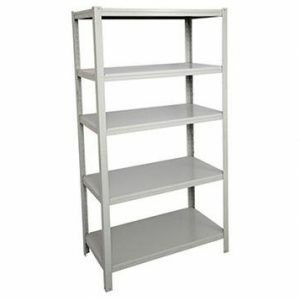 ✔ FAST DELIVERY – we stock a huge range of office shelves ready for immediate dispatch.